Starting in the Summer of 2018. 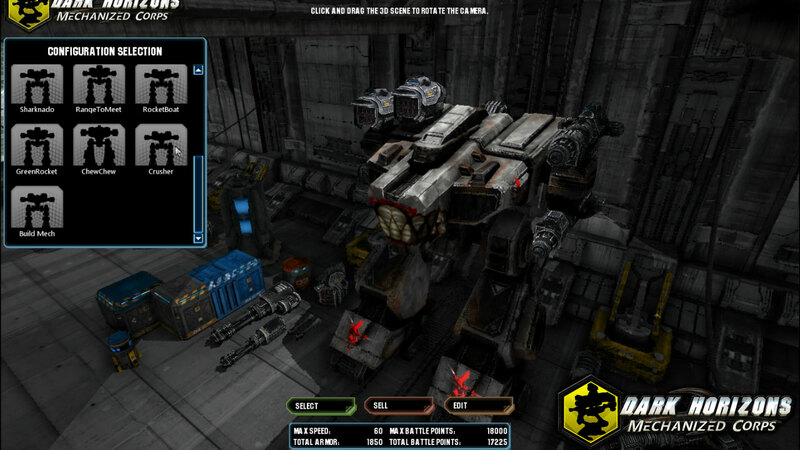 I began working on Max Gaming Studio's internal project: Dark Horizons Mechanized Corps. MY role on the project was to adapt the Mech Strategy Game to virtual reality and build a cockpit with 3D UX for the player to interact with while piloting the mechs. The VR version is not presently available online, but a version of the 3D UI system will be available for non-vr play in an upcoming update. The current playable version of the game is available in early access here.